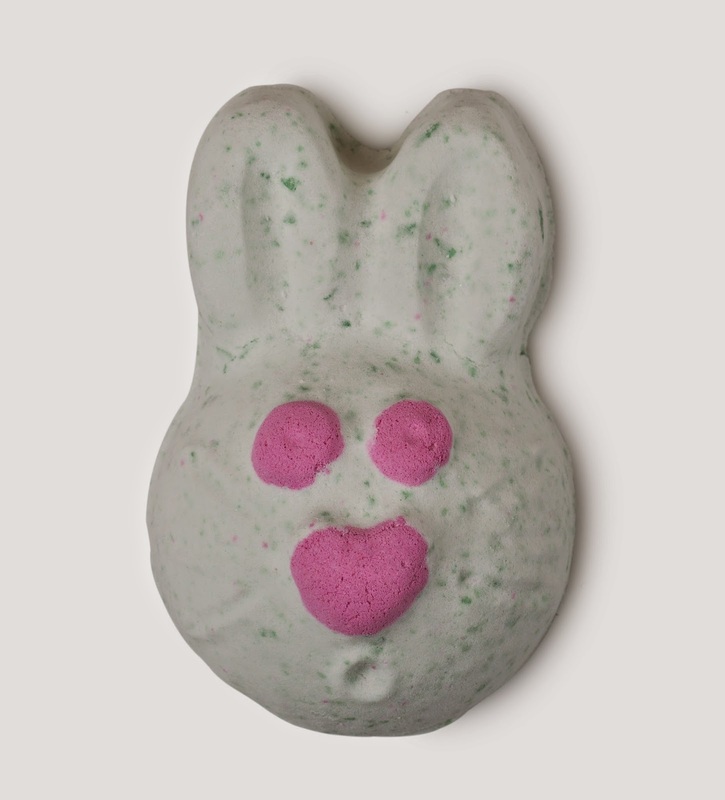 Drop this fantastically fizzy little bunny in a bath for a fresh, herbal bathing experience. Sometimes you're up and sometimes you're down. When you're down, bounce back with this fantastically fizzy little bunny. Drop into a bath for a fresh herbal experience that'll leave you feeling bright-eyed and bushy-tailed. Popping candy adds a little fun. 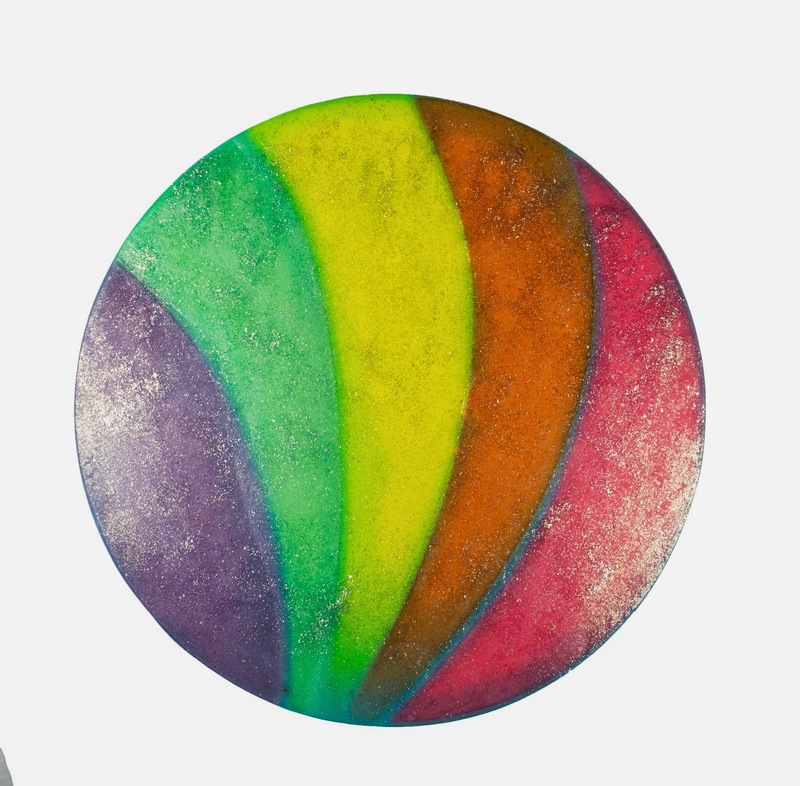 Wash with a chunk of the rainbow to melt your troubles like lemon drops. This soaps contains rose absolute, Sicilian mandarin and neroli oils to leave you dance you through life. Lather all over your body for a soft kin that feels as good as gold. With sweet orange oil, myrrh resinoid, fresh pineapple juice and vanilla absolute, this supremely indulgent jelly will add some shine to your showering and leave you feeling and smelling gorgeous. How do you like your legs in the morning? We like ours soaking in molten gold and honey-toffee scented. 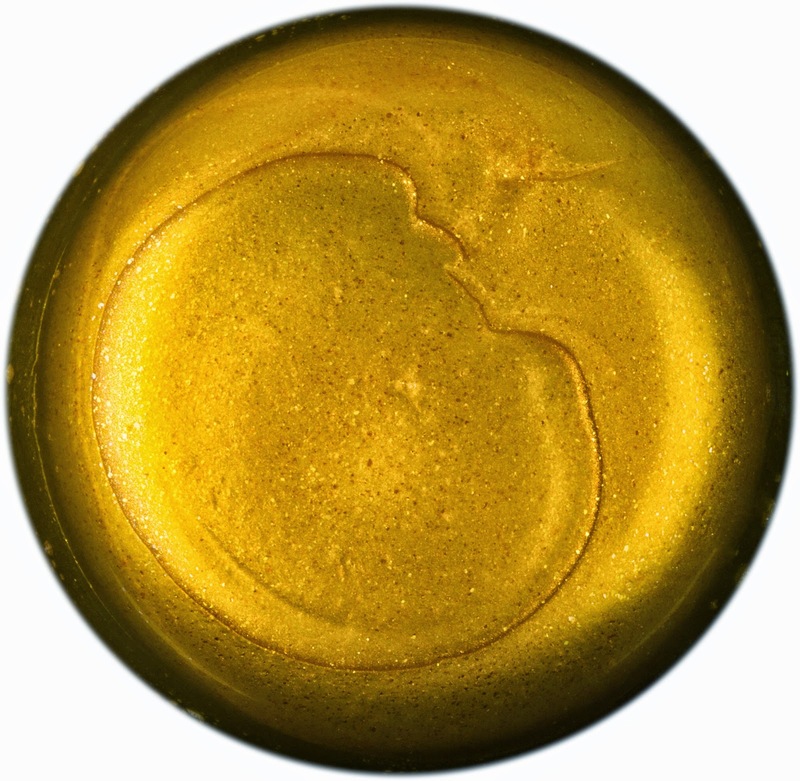 This bath bomb melt is packed full of fair trade Columbian cocoa butter and will leave you ready to shimmer your way into the Easter weekend. Pretty in pink, this bath bomb smells like candyfloss. Don't count these irresistibly vanillary citrus eggs before they're cracked. No one knows how they got in there but cocooned inside the pink egg is an adorable chick and in the yellow, sleeps a bouncing bunny. 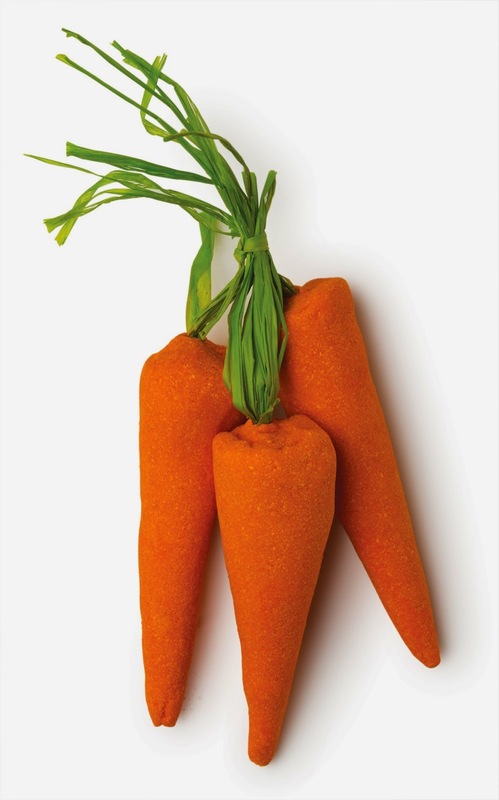 Swish in our bath water or hold under the running tap for refreshing tropical bubbles from this adorable trio of carrots. Bubbly could of buchu, lemon and grapefruit oils revive the senses to give you a refreshing feel this Easter. 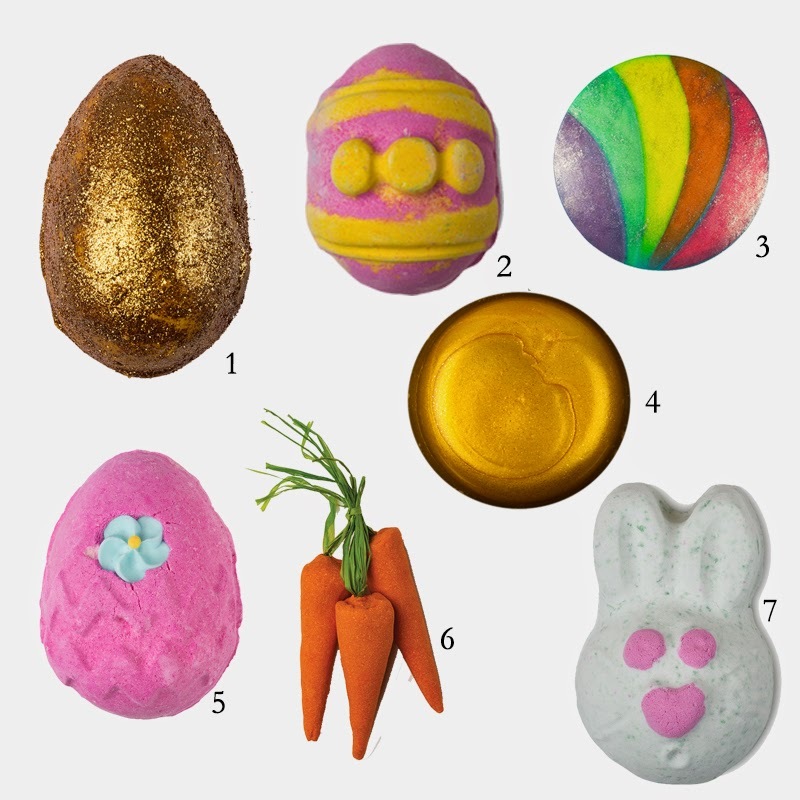 I am in love with this Easter collection from Lush, my favourite is the Bunch of Carrots for sheer cuteness! 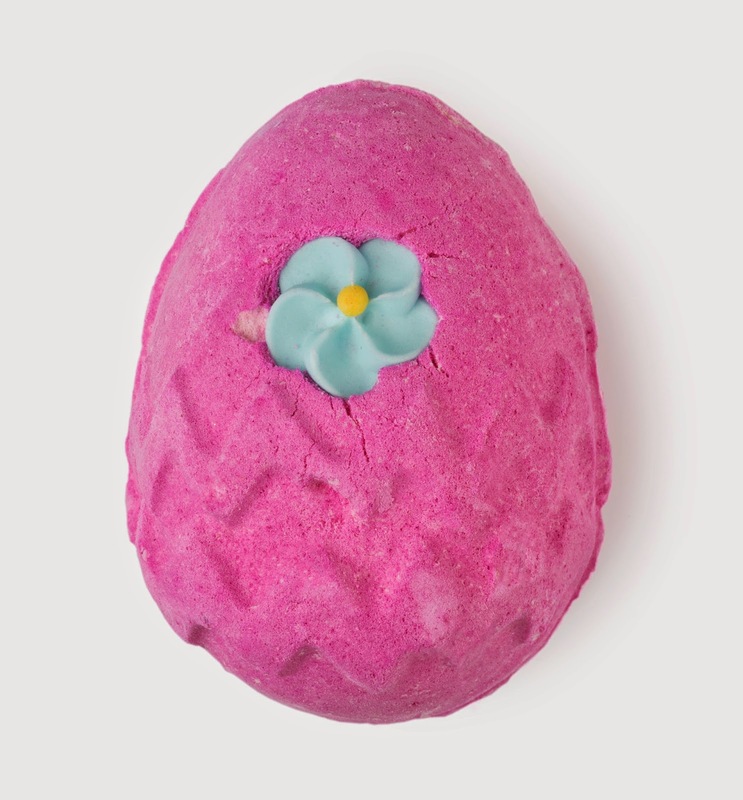 I think that the Hoppity Poppity Bath Bomb would be lovely and relaxing with it being packed full of fresh herbs which would be great as I am working most of the Easter weekend. 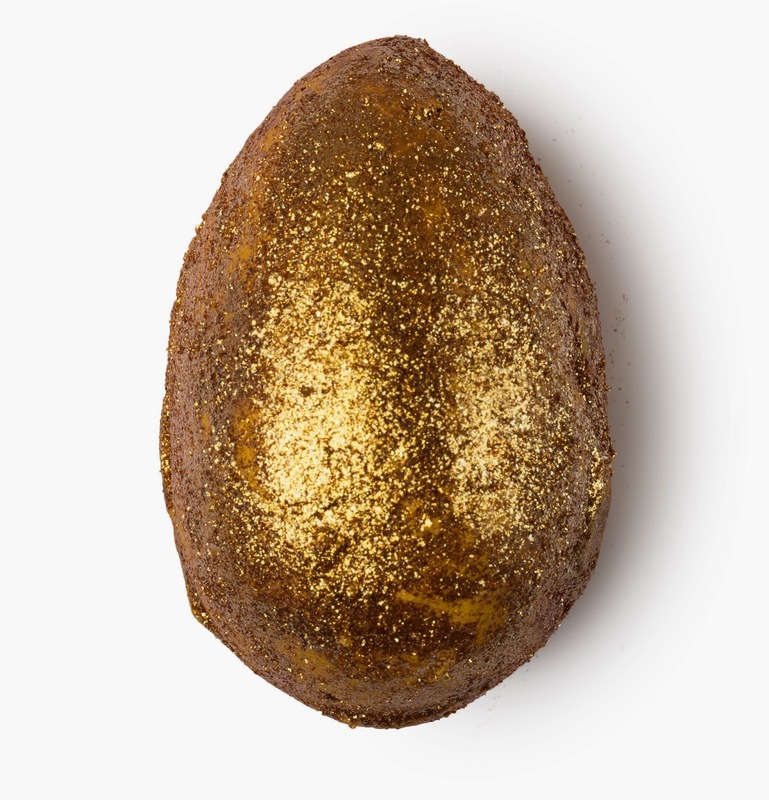 Although I do have a day off on Easter Sunday so it might be nice to have a long luxurious bath with the Golden Egg Bath Bomb Melt. Perhaps I'll just treat myself to all three...! 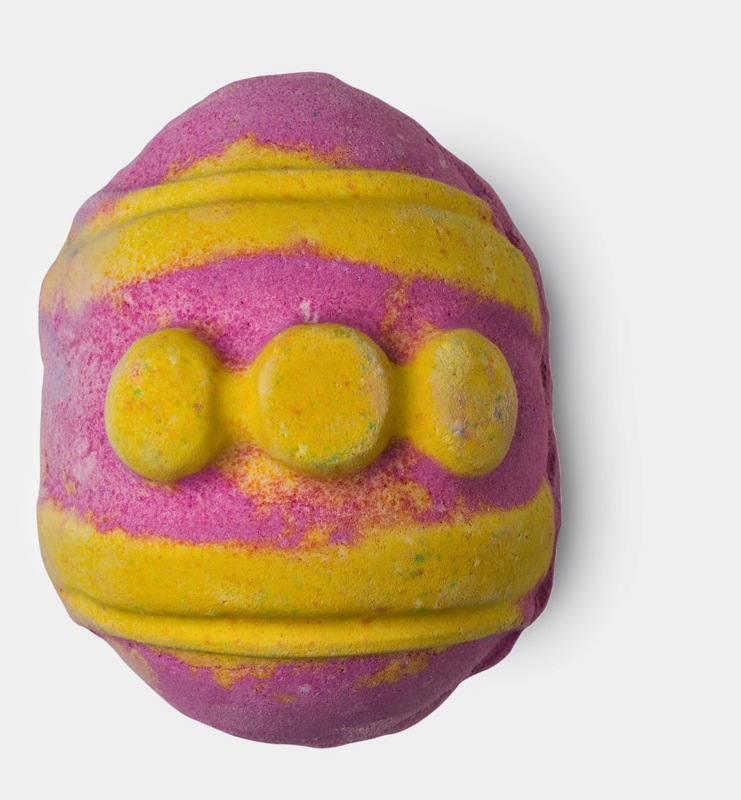 What do you think about Lush's 2015 Easter Collection? Do you have any nice plans for Easter Weekend?